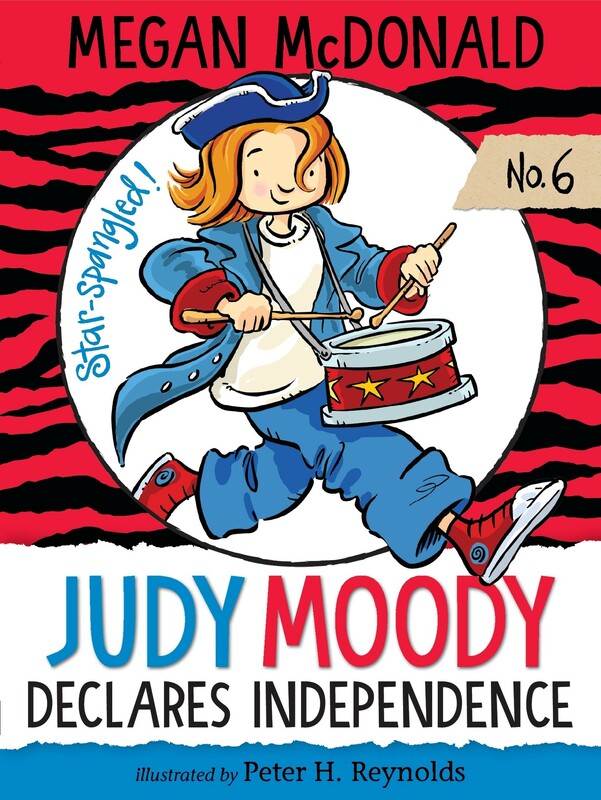 When a visit to Boston spurs Judy's interest in Revolutionary heroes and heroines, she's soon on a quest for more independence in this hilarious sixth book in the kid-favorite Judy Moody series, now available with colorful new cover art! She, Judy Moody, would hereby, this day, make the Judy Moody Declaration of Independence. With alien rights and her own Purse of Happiness and everything. Hear ye! Hear ye! 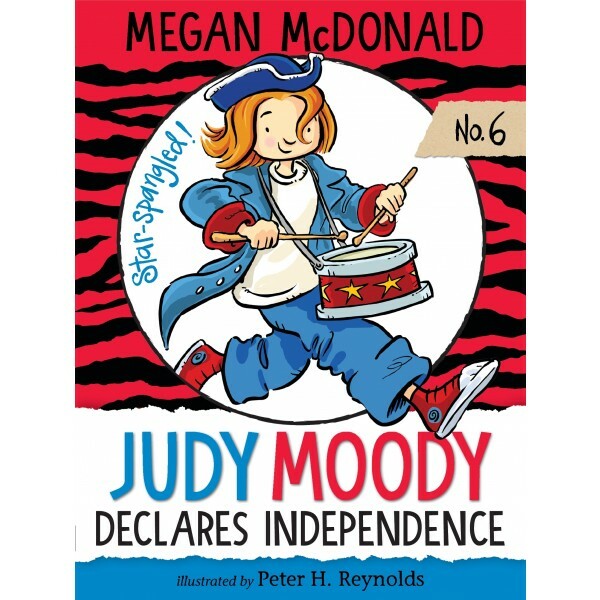 Everyone knows that Judy Moody has a mood for every occasion, and now a visit to Boston has put our famous third grader in a revolutionary mood. When Judy meets an English girl named Tori at the Tea Party ship, she is gobsmacked to learn how many liberties her British friend enjoys — her very own phone, private loo, and pounds of allowance. When a day of cheerfully doing her chores doesn't earn Judy Moody more rights, and staging a revolt in the form of a tea-throwing Boston Tub Party has her dad reading the riot act, Judy is forced into temporary retreat. Who would guess that a real-life crisis involving her brother, Stink, would finally give Judy a chance to show her courageous quick thinking — and prove her independence, once and for all?